Designed for rosaceans of all skin types, this Concealer in six shades offers the soothing power of Titanium Dioxide and Zinc Oxide. It is rich in such potent anti-oxidants as Green Tea Extract and Vitamin E, and with the boosting effect of Lilac Extract. This remarkable product moisturizes as it protects. 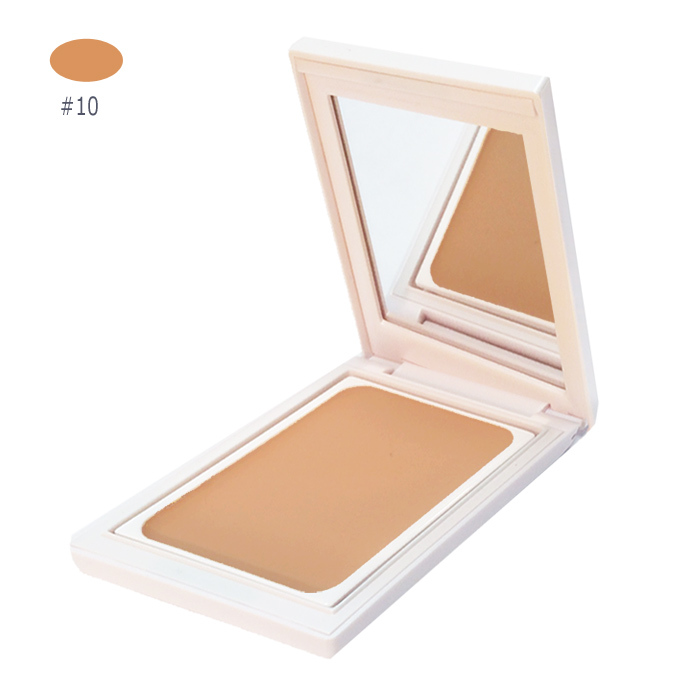 It's an ideal camouflage that can also be used as a foundation for the entire face. For many people it's the final step in rosacea skincare. 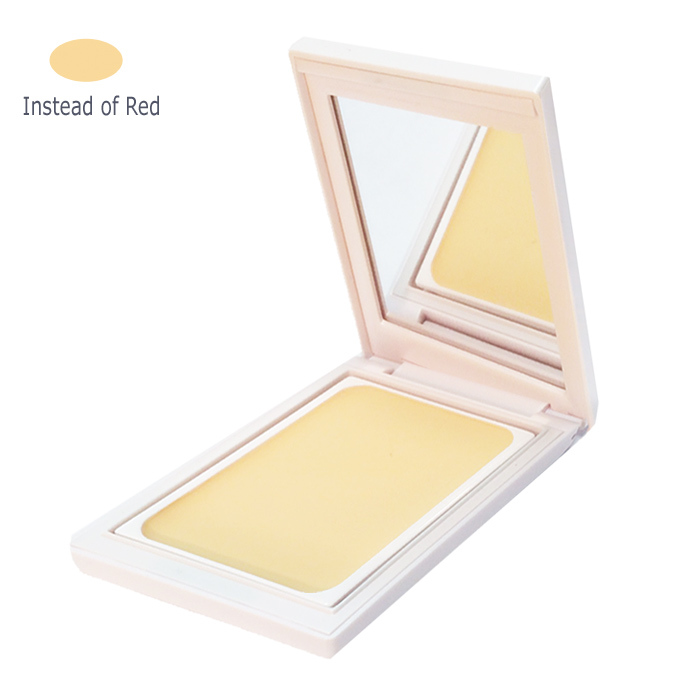 It is specially formulated with natural minerals to cover areas of redness and skin breakouts. Available in six shades to allow everyone to find the perfect skin match. 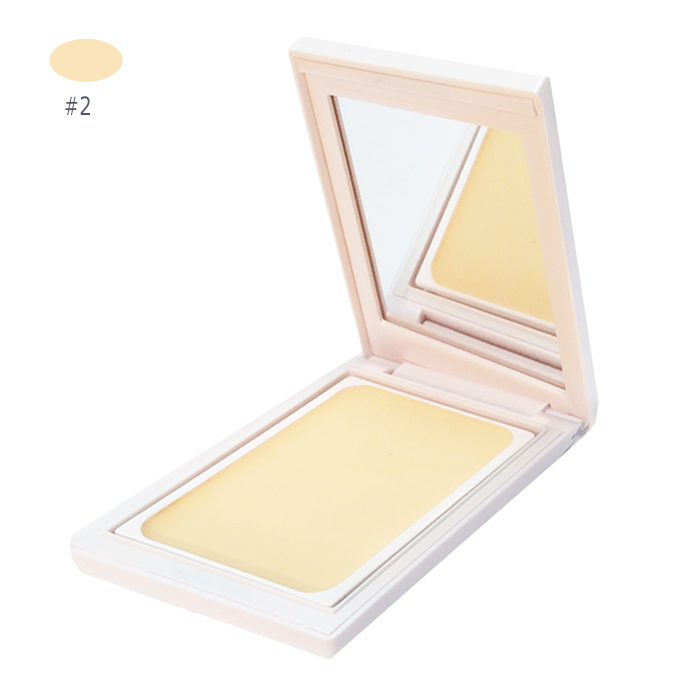 Each Concealer comes in a sophisticated white pearlescent compact. It can be applied with fingertips, and it is exciting to watch and feel the creamy consistency as it becomes an invisible powder. We have sometimes called this product an HDTV Concealer, because it was tested and proven invisible enough to be used by news anchors on high definition television. Our best-selling shade is Instead of Red. 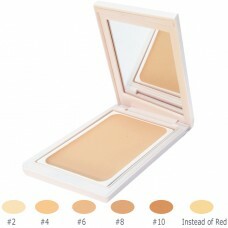 Apply evenly with fingertips to cover redness, breakouts and blemishes. Can be used as a foundation.